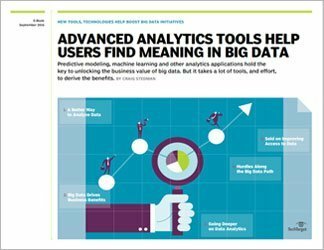 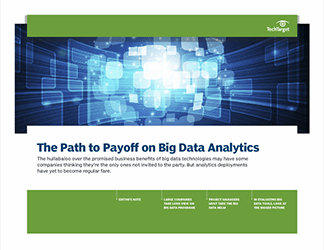 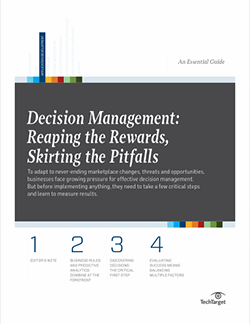 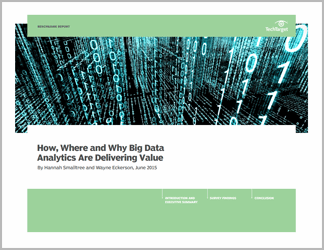 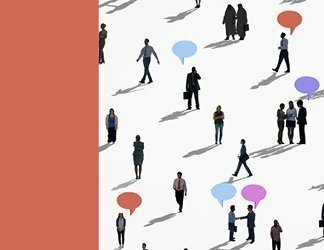 Does big data analytics deliver value? 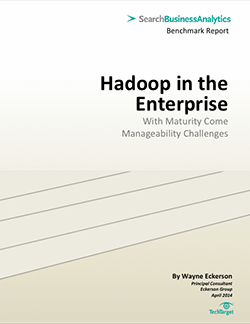 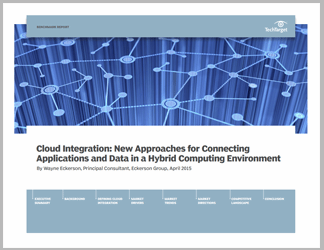 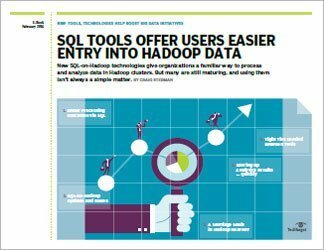 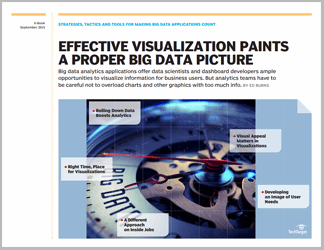 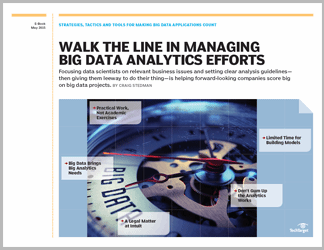 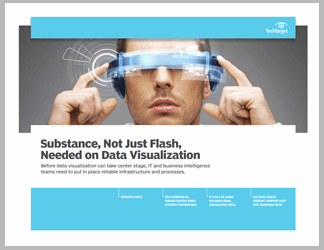 Enterprise Hadoop: Ready for prime time? 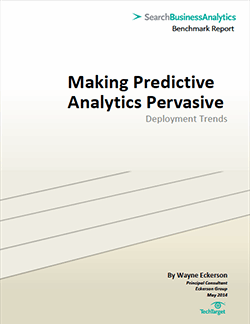 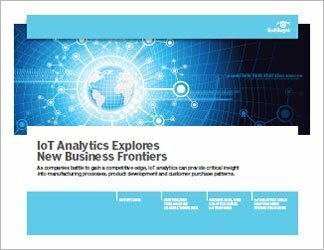 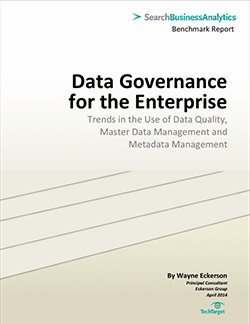 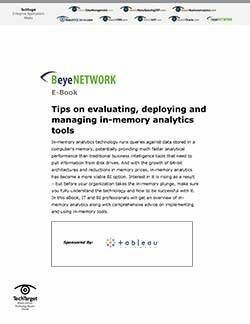 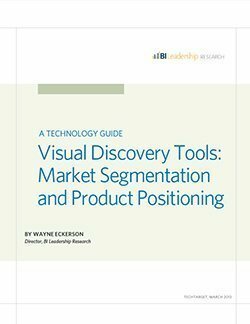 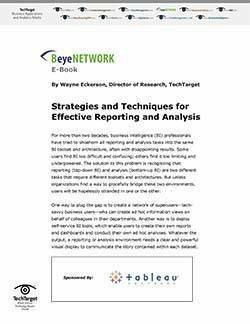 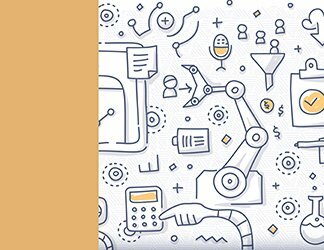 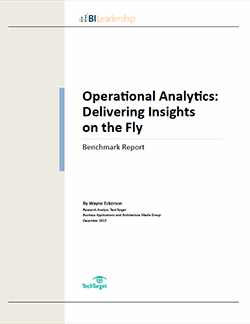 examines the fast-changing world of information management, enterprise analytics and artificial intelligence. 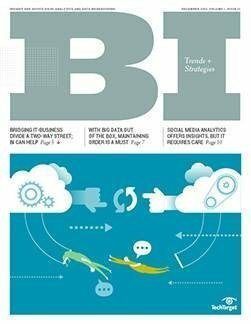 We provide industry perspectives, front-line experiences and expert advice to IT professionals tasked with deriving insights from big data. 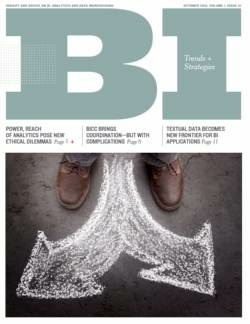 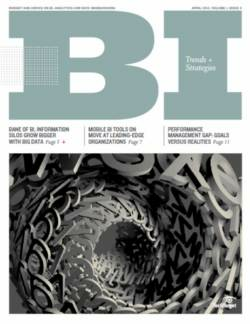 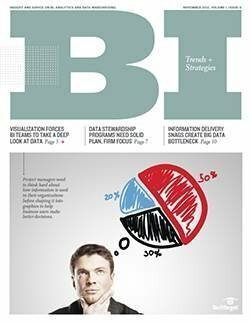 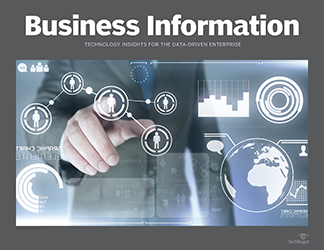 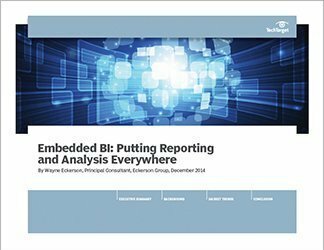 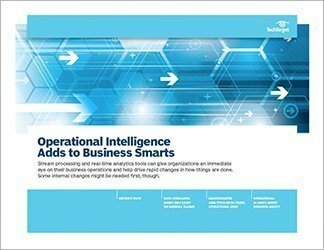 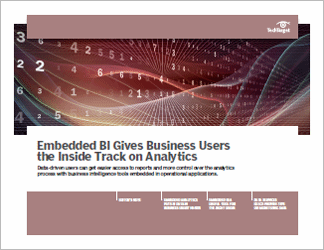 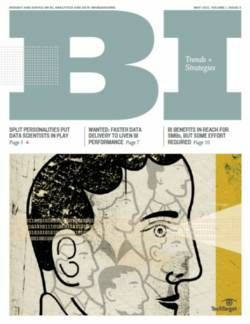 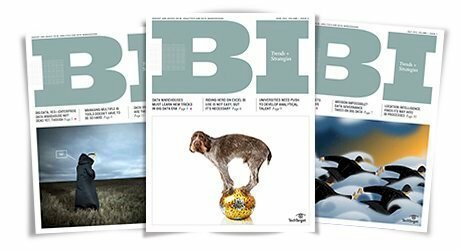 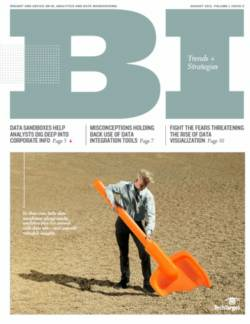 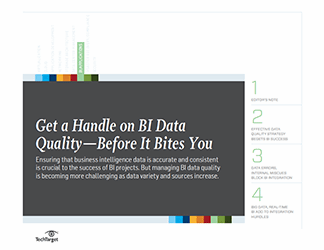 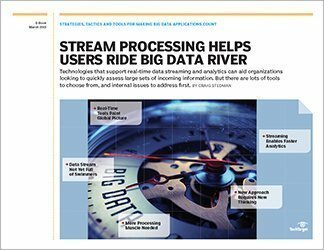 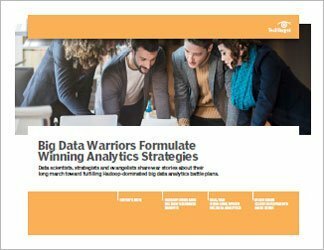 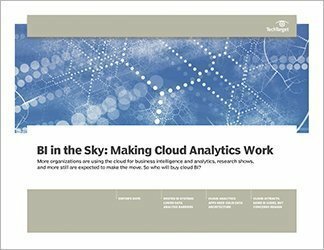 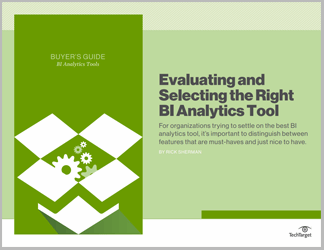 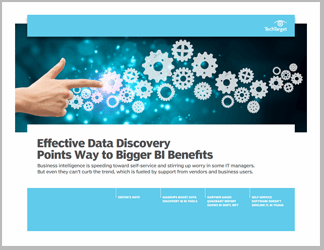 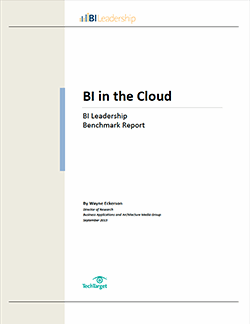 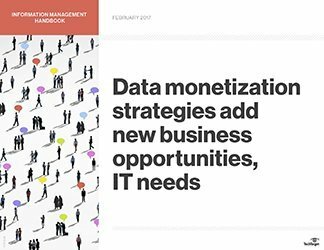 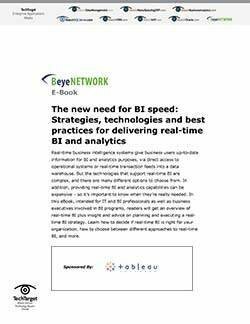 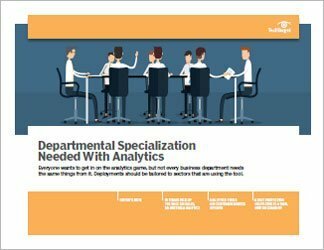 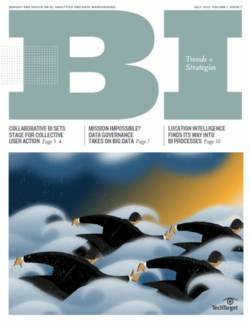 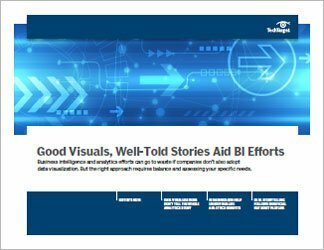 BI Trends + Strategies offers best practice advice and real-world case studies to help you keep pace with the rapidly-changing business intelligence (BI), analytics and data warehousing technology landscape.